When nothing seems right in the world, pizza is always there to help us feel a little better. With so many different styles to try, it’s nearly impossible to find someone who doesn’t love this Italian cuisine. It’s simple, it’s customizable, and it can be turned into a true work of art. 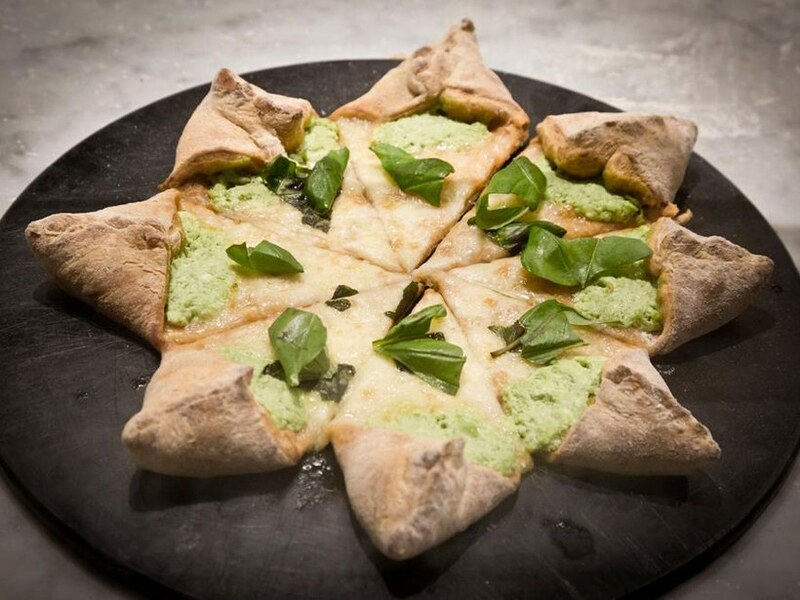 As fellow pizza lovers, we have searched for some of the most beautifully constructed pizzas around the world. We understand that pizza taste comes above all else, but the presentation is something we don’t want to overlook either. Our findings are quite incredible and we suggest you eat before you scroll, or you may find yourself ordering a large supply of pizza after seeing what we have found. 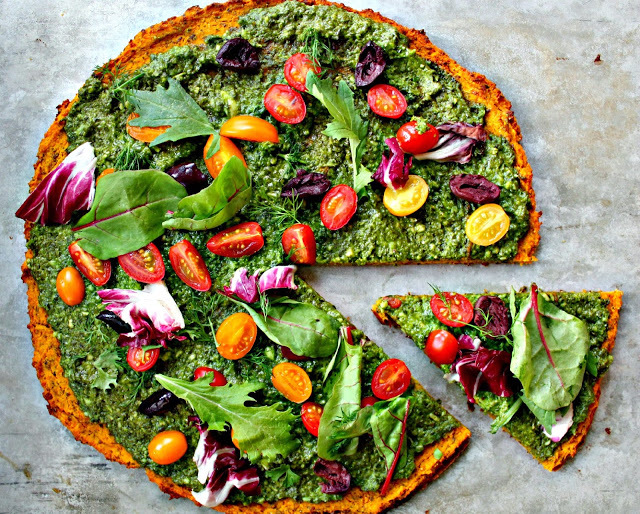 This may be one of the most colorful and healthy pizzas you’ll ever find. The green sauce pops out of the squash base wonderfully and there are so many vegetable colors adding to this vegan chaos. The crust is vegetable, the sauce is vegetable, the vegetables on top are also…well, vegetables. For meat lovers, you may not enjoy this as much, but we doubt that most people wouldn’t want to try another slice of this pie. This pizza has all of the best things going on. It’s colorful, vegetable-rich, and contains some unique pizza toppings. It’s also probably delicious but that’s for another blog post. 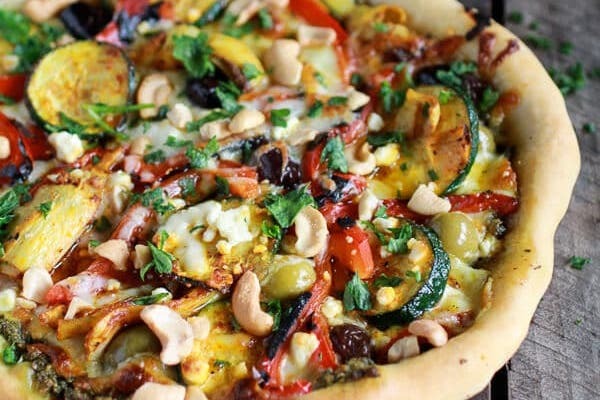 This pizza contains zucchini, artichoke, cashews, pesto, red peppers, fresh mozzarella, and feta cheese! All of those tasty ingredients make for a beautiful summer pie. 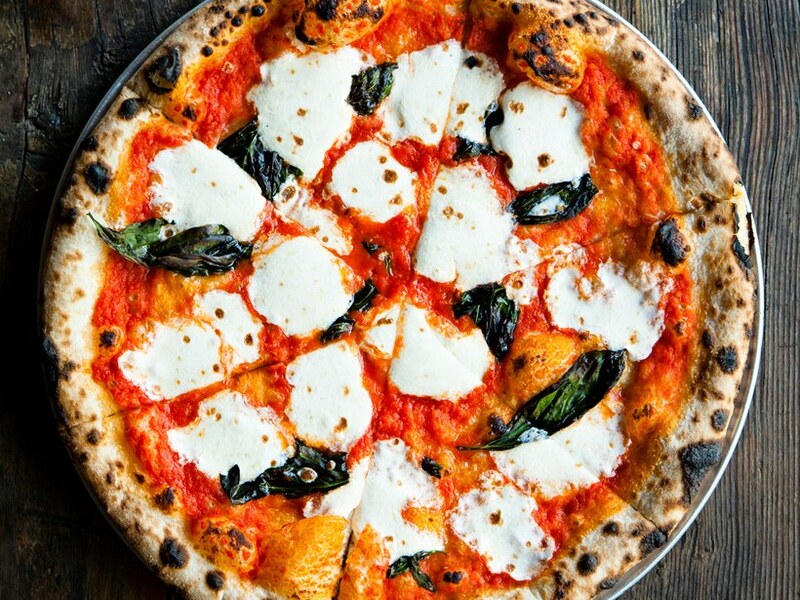 The classic Neapolitan Margherita pizza done right. This is one of those pizzas that will always look delightful. The pure white mozzarella separated by piercing red tomato sauce finished with fresh basil leaves makes for a picture you can almost taste. While it may be one of the simplest of creations, it is arguably the greatest pie you’ll ever have. Elegant, simple, and incredibly unique. This masterpiece comes from the motherland herself, Florence, Italy. The world was thankful enough to receive pizza from Italy, but if the Italians want to give us even more, we would be happy to oblige. 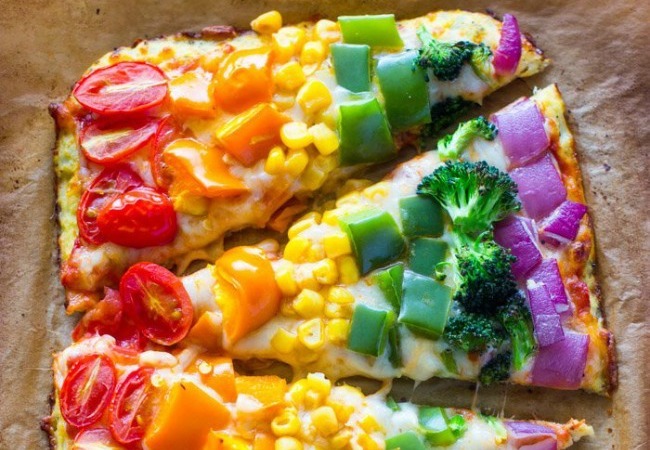 This pizza combines the beauty of a rainbow with the majesty of pizza! This recipe is also gluten-free made with a cauliflower dough, and looks like the perfect blend of flavors designed to look just as good as it will taste. No Comments to "Most Beautifully Decorated Pizzas"